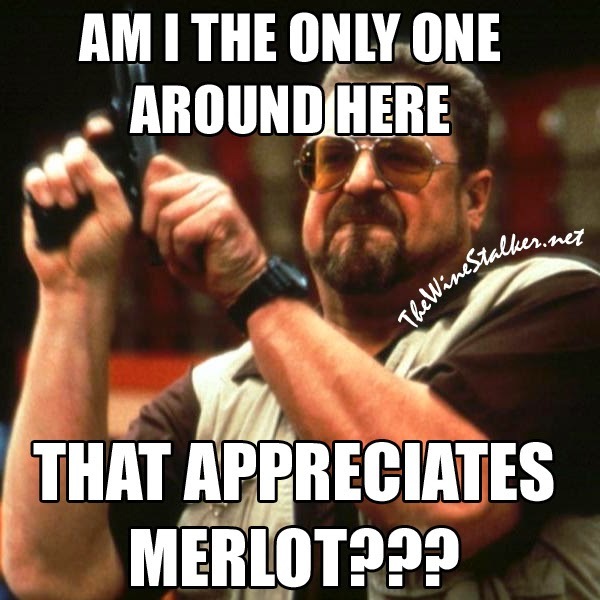 Home » Merlot , original meme » Am I the only one around here that appreciates Merlot??? 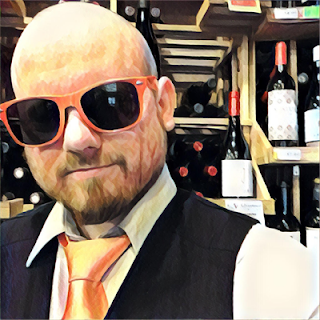 Am I the only one around here that appreciates Merlot??? Are you down with the little blackbird?